CALGARY – British energy firm BG Group is hitting the pause button on its proposed liquefied natural gas project near Prince Rupert, B.C., as it takes stock of shifting market conditions. “All we’re doing at this point in time is pausing on Prince Rupert. We’re not abandoning Prince Rupert,” interim executive chairman Andrew Gould told analysts Tuesday on a conference call to discuss BG’s third-quarter results. 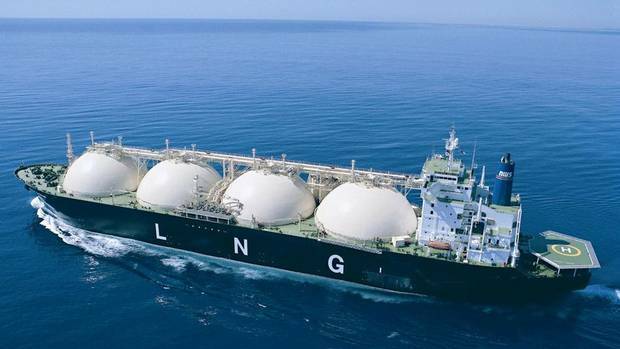 Estimated LNG volumes from the United States are looking to be higher than previously expected at 90 million tonnes a year, versus 60 million tonnes, Gould said. 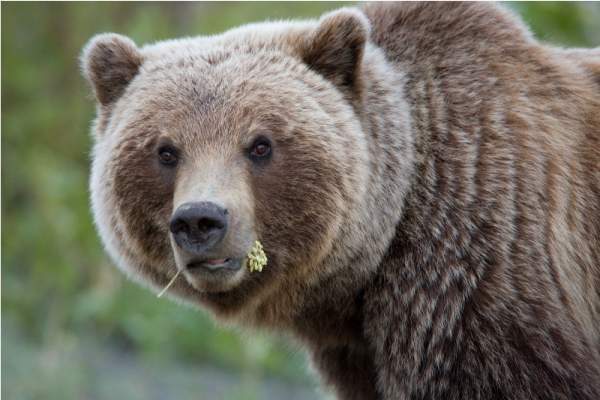 Tags: grizzly bear, grizzly bear sanctuary, Khutzeymateen Inlet Conservancy, liquid natural gas, LNG, natural gas pipeline BC, Prince Rupert Gas Transmission Project, Prince Rupert LNG, TransCanada Corp.